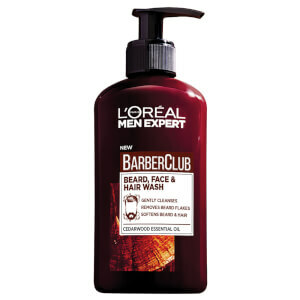 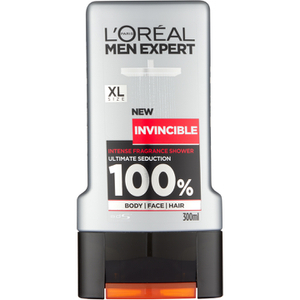 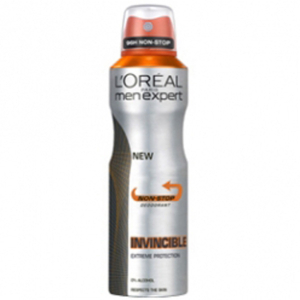 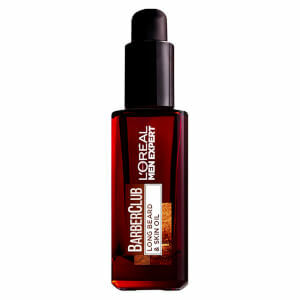 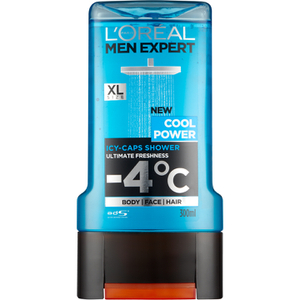 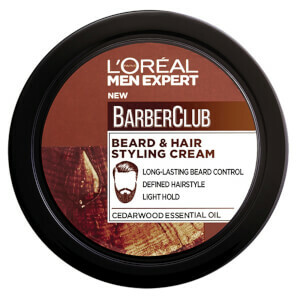 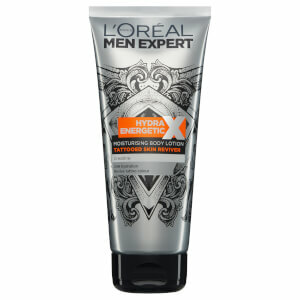 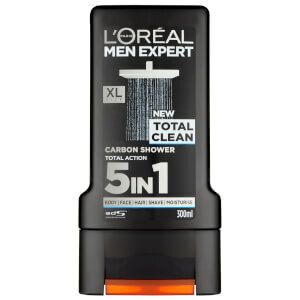 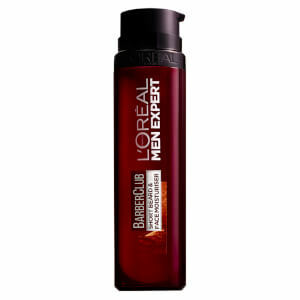 L'Oreal Paris Men Expert provides affordable luxury for guys who demand excellence. 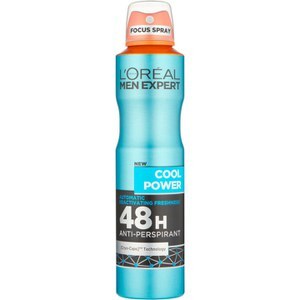 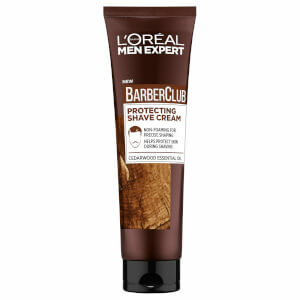 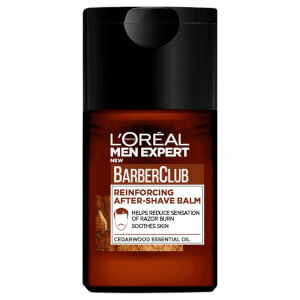 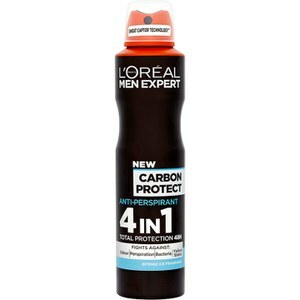 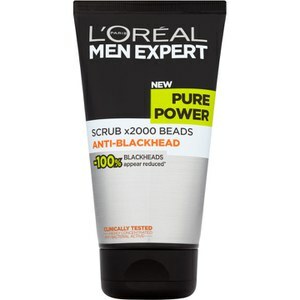 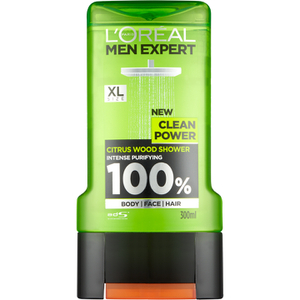 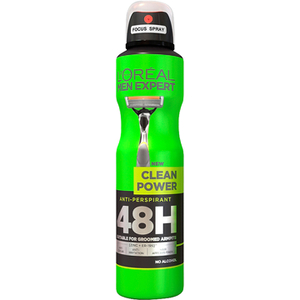 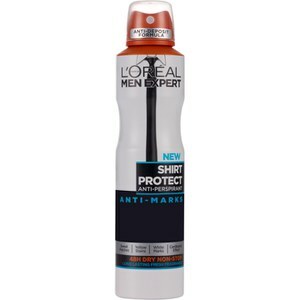 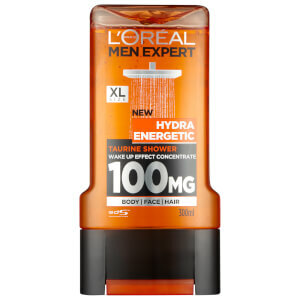 Part of the L'Oreal Paris group, one of the world's top beauty care brands, Men Expert products incorporate the latest scientific advances in their visionary formulas that are a pleasure to use. 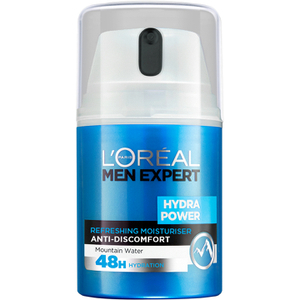 Following vigorous laboratory testing, L'Oreal Men Expert were able to understand the different characteristics of men's skin and how it's effected by the environment and aging process. 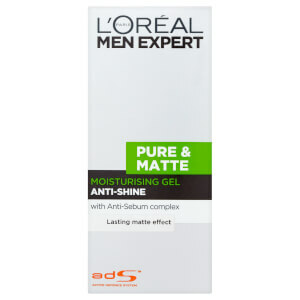 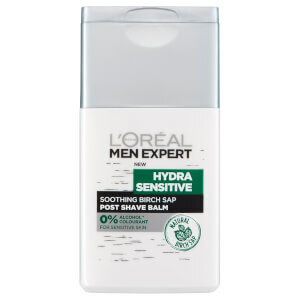 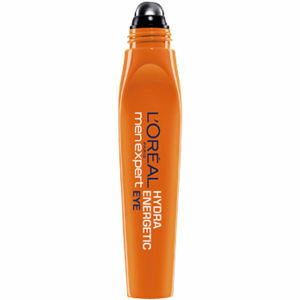 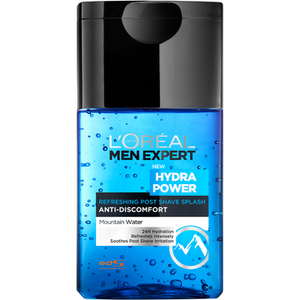 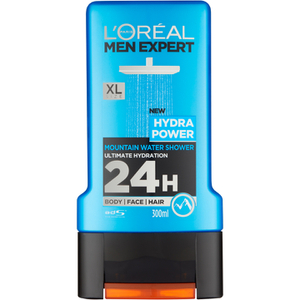 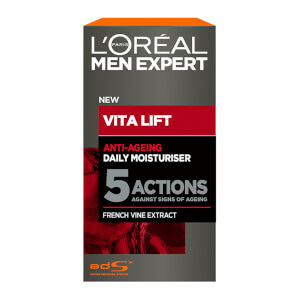 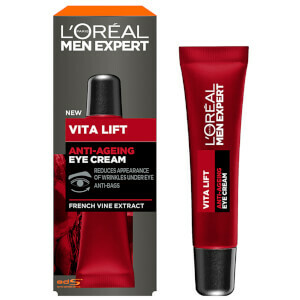 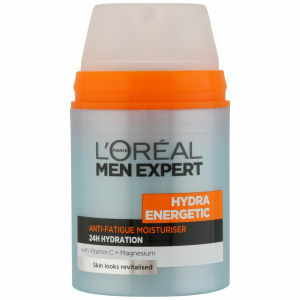 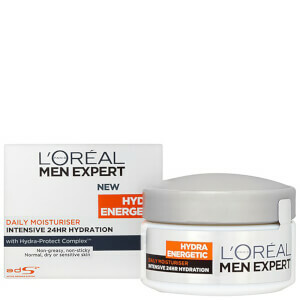 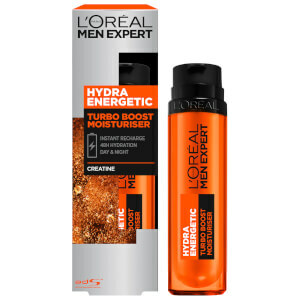 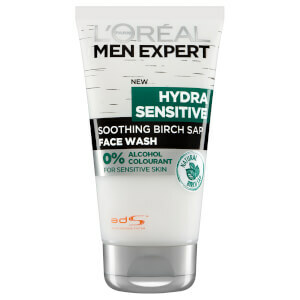 The L'Oreal Men Expert range has been designed with these findings in mind, with products from the Hydra Sensitive, Hydra Energetic, Vita Lift and Pure & Matte ranges dealing with specific men's skin concerns.